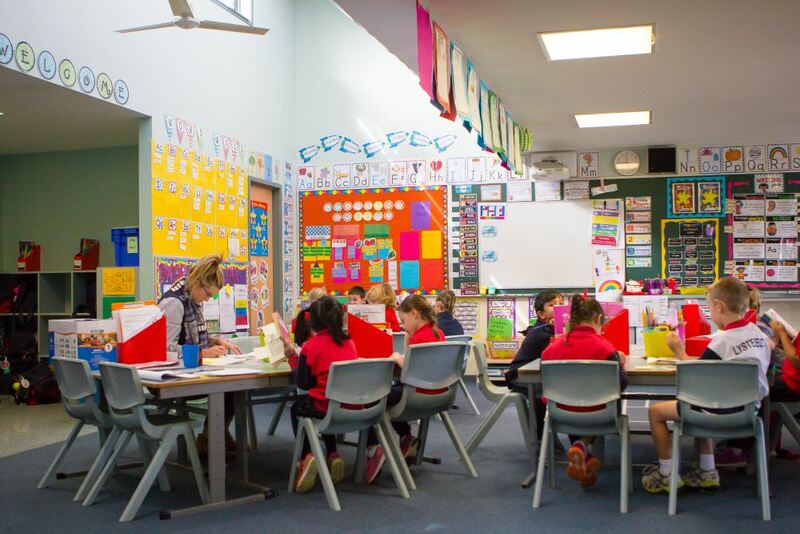 Lysterfield Primary School develops students that are curious about the world around them and confident in their knowledge and skills to be successful in the future. Children are at the centre of everything that we do. Curiosity and a growth mindset fosters lifelong learning. Social and emotional learning are important to develop the whole child. The pursuit of excellence drives personal success. Curiosity: I ask questions to learn. Acceptance: I am tolerant and sensitive to others. Respect: I show respect to others, the environment and myself. Resilience: I show grit and perseverance. Integrity: I am honest and responsible for my actions.